Intelligent Healthful Living® made simple. 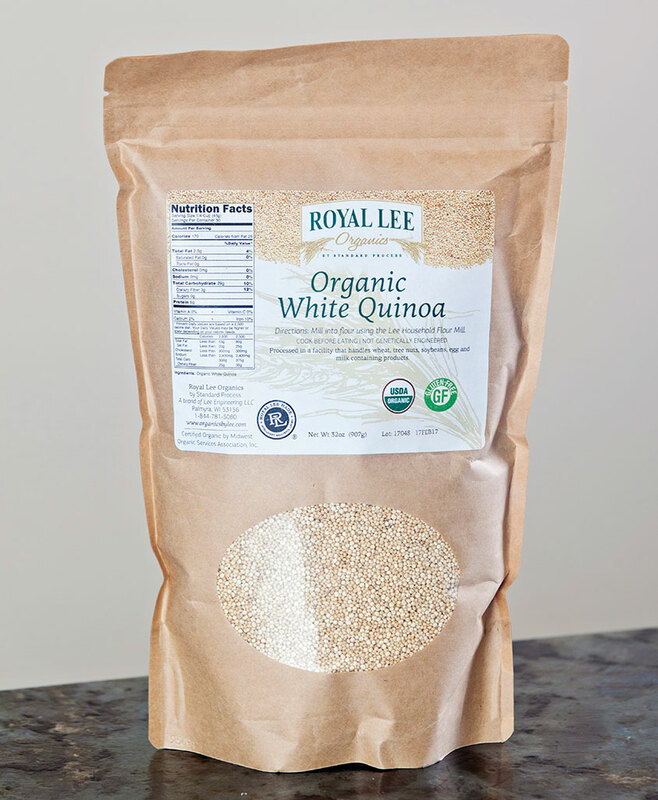 Continuing the legacy of Dr. Royal Lee’s unwavering focus on nutrition, Royal Lee Organics offers certified organic and healthful products and information that can help people live better. 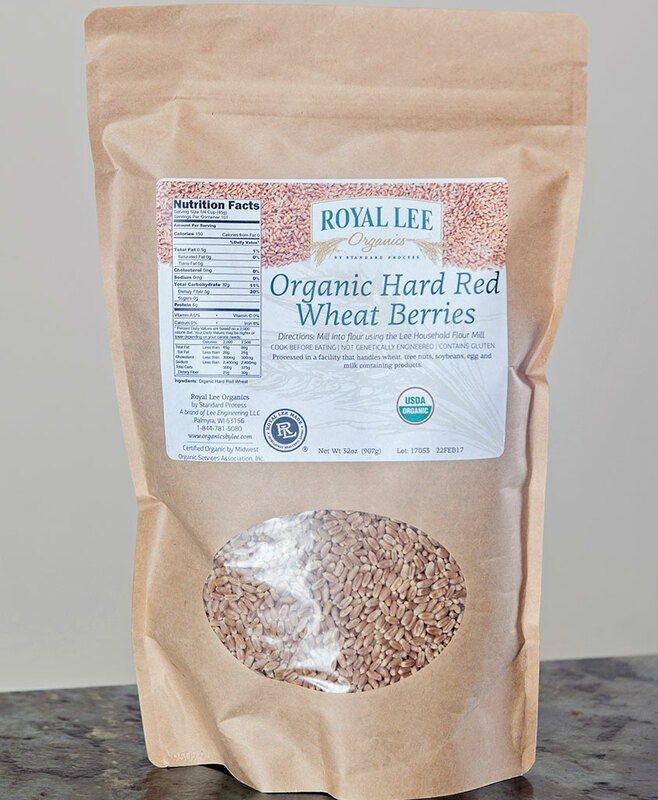 Make your own nutritional whole grain food with the Lee Household Flour Mill and organic whole grains, or learn more about our ready-to-eat organic food products. 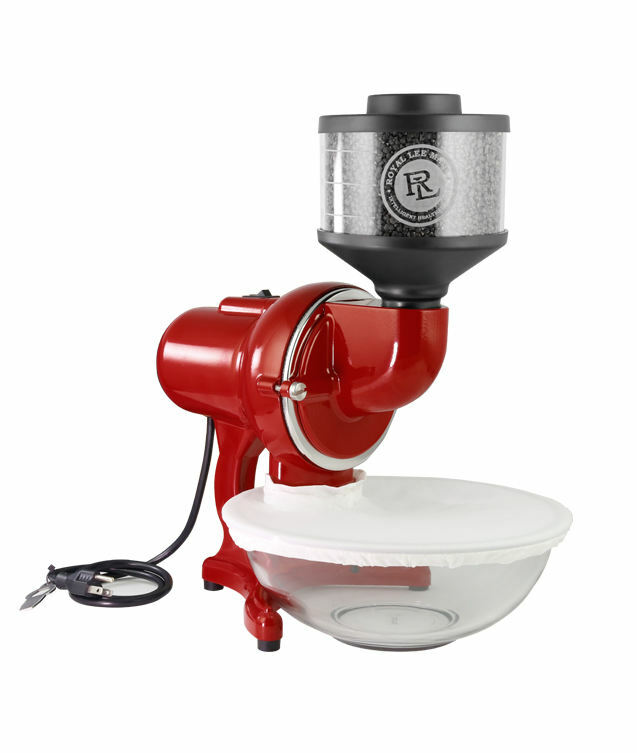 The world’s first electric household grain grinder, developed in the 1930s by Dr. Royal Lee, has been redesigned with a new look, larger motor, and broader milling capabilities. 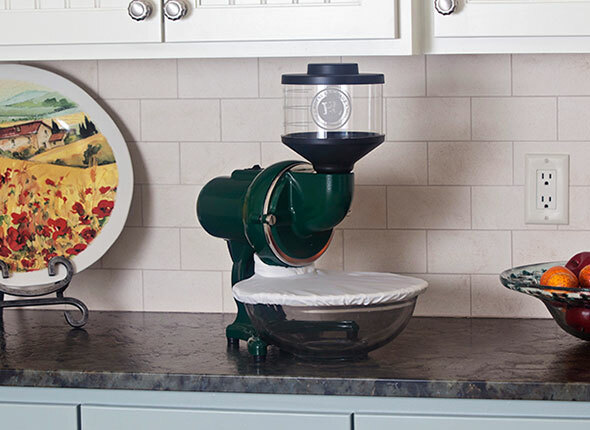 With a fresh take on its classic style, incorporating inventor Dr. Lee’s centrifugal governor and stationary millstone, the Lee Household Flour Mill reduces a variety of whole grains into nutritious, full-flavored flour. 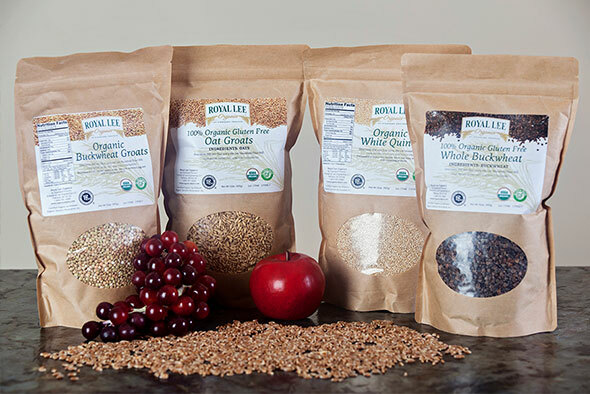 From Buckwheat to Quinoa, Royal Lee Organics has you covered with high-quality, organic grains for your Lee Household Mill. 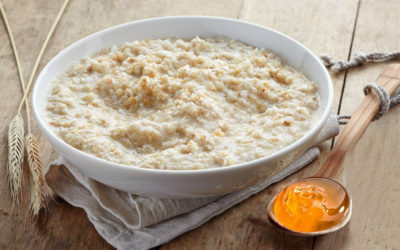 Bring fresh flour into your kitchen and intelligent healthful living® into yours and your family’s lives, with a variety of delicious, versatile, and healthy grains for your mill. 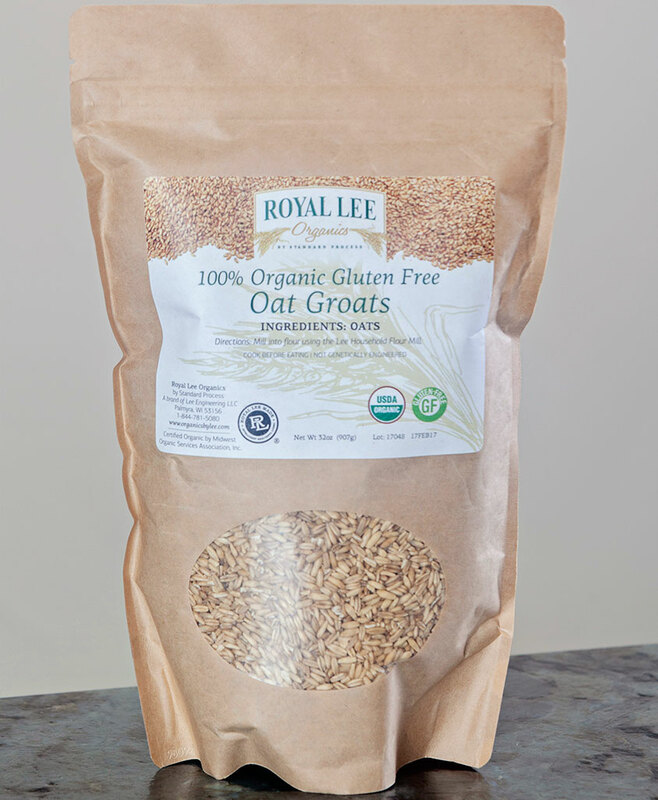 Dr. Royal Lee, a prolific inventor and pioneer of holistic nutrition, developed the mill to make it possible for Americans to have nutritious, fresh, whole wheat flour for baking whenever they needed it. Explore our mill, grains, and accessories. 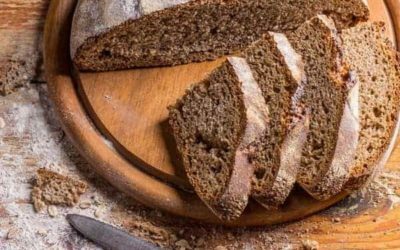 Boston Brown Bread is everywhere nowadays, but this is the best recipe by far. 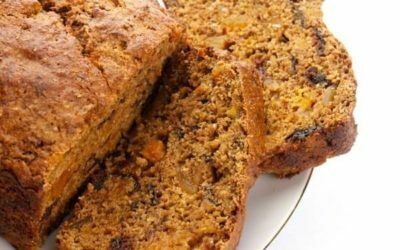 Prunes and Dates round out this quirky but tasty bread. 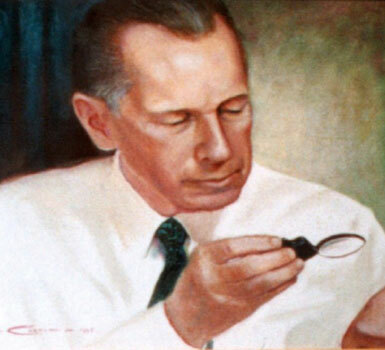 Find even more great recipes in our recipe index . . . .
An entrepreneur, scientist, and educator, Dr. Lee was committed to communicating advances in nutritional science to medical professionals, food manufacturers and the public at large. From his roots in a small farming town in Wisconsin to his education and research as an engineer and doctor, Dr. Royal Lee blazed a path for a healthier life through whole, unprocessed foods.